CharlieB Aka “Brett Collins” was born in Plainview Texas with his 3 siblings. As the baby of the family he begins singing at the age of 7. At the age of 16 Charlie B lost his mother to a massive heart attack and stroke that occurred at the same time. His mother before she passed away spoke “Continue to get good grades and don’t stop singing, I will be coming home soon” a week later Charlie B’s mother passed away leaving him as the baby of the family in devastation. Charlie B the Texas Native then begin playing piano and songwriting at the age of 17 and went off to pursue his career in music. 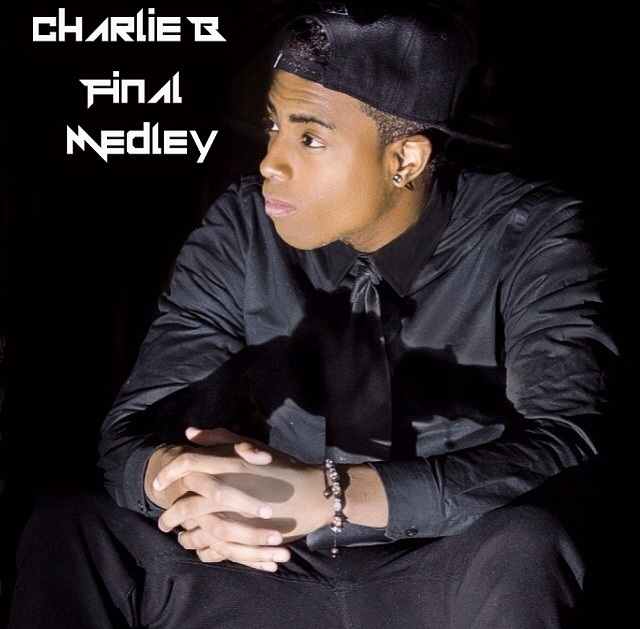 Be sure to check out Charlie B “Final Medley” which is getting alot of attention right now.